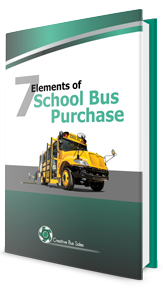 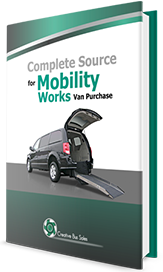 With over 35 years in business, multiple locations nationwide, and thousands of satisfied customers, Creative Bus Sales has created this series of eBooks to help guide you through the bus-buying process. 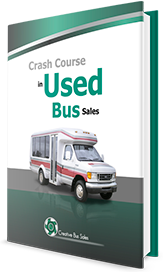 We don't just want to sell you a bus; we want to sell you the right bus. 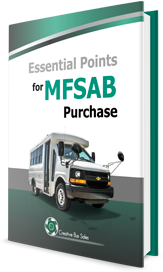 After countless hours consulting clients about the best bus for their needs, we saw the need to give you some guidelines, in writing, to make the decision-making process easier. 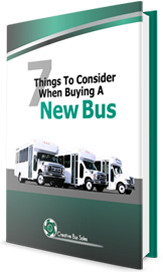 When buying a bus, new or used, standard or customized, there are an extraordinary number of questions and decisions for you. 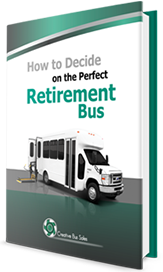 The process can be overwhelming. 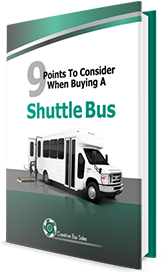 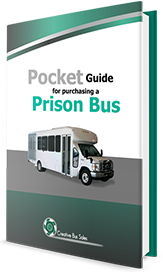 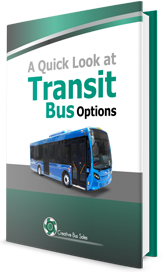 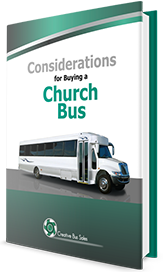 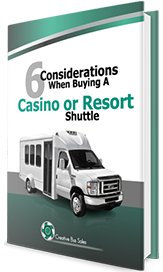 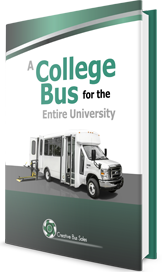 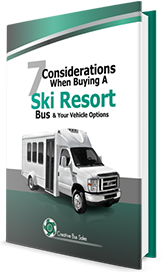 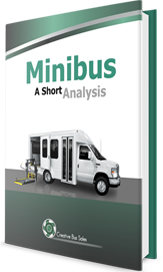 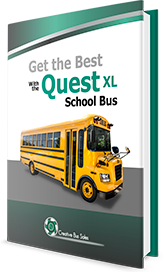 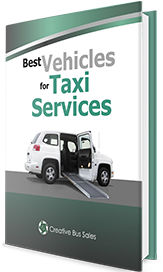 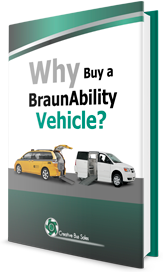 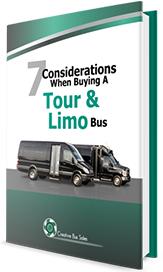 This series of eBooks address the major categories of bus-buying to help you come to the right decision faster and with more confidence.